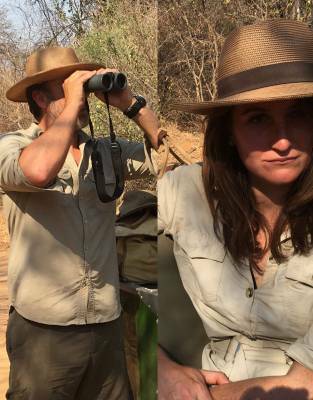 A wide-brimmed hat is a safari essential for protection from the sun. 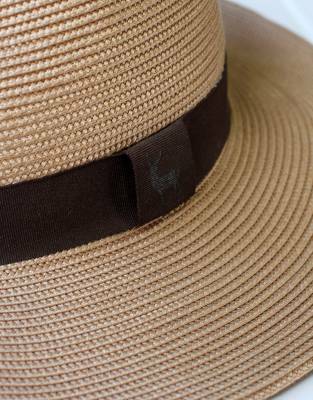 Get the assurance of protection in a hat that elevates the look of your safari and every day wardrobe with this unisex panama hat. 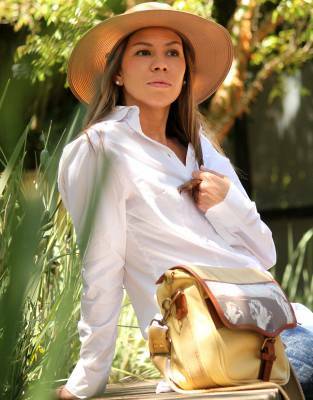 The panama hat is an accessory synonymous with global style for both ladies and gentlemen, young and old. Paired with almost any outfit, it is a style staple in tropical and warm-weather destinations. 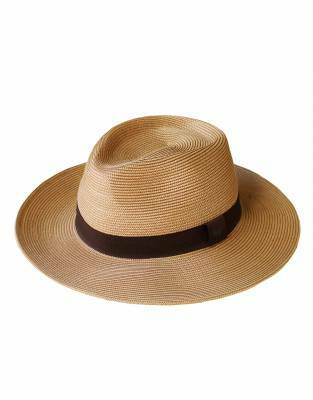 For the fashion-conscious, this unisex panama hat is the easy accessory you will wear on safari and at the beach, but also looks great at the polo, at a tennis match, or on your weekend fishing trip or birding walk. 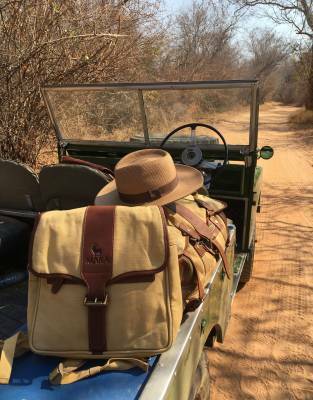 The Mara&Meru™ Panama Safari Hat has an internal adjustable drawstring to achieve the most comfortable fit for your head and to suit conditions. 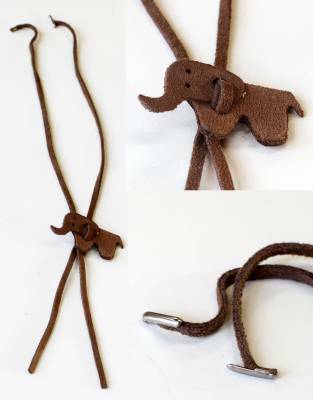 Together with the drawstring, the detachable leather neck strap with elephant toggle offers added assurance that you won't lose your hat in windy conditions on the back of open game drive vehicles, on boat trips, or on gusty beach days. You don't have to feel the heat of the sun for damage to be done. Make sun protection part of your daily routine - and integrate it into your travels - to take care of your skin by the pool, on the beach, and for all outdoor activities. 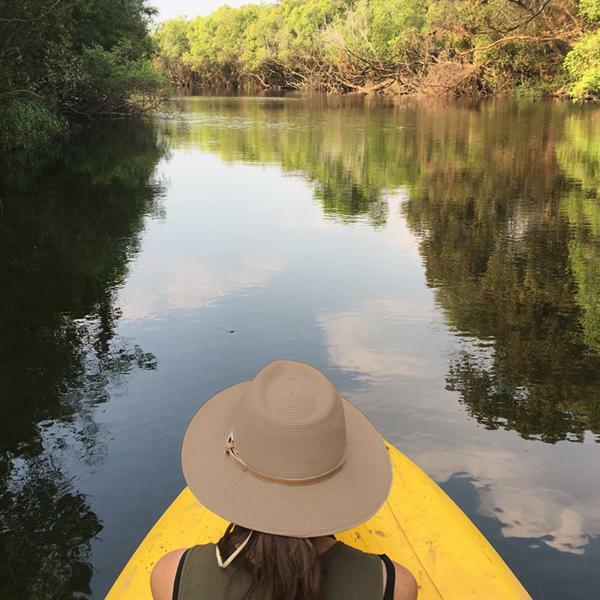 On safari and your warm-weather and adventure holidays, this will ensure painful sunburns don't get in the way of making wonderful and exciting memories. Offering SPF50+, this hat is an investment in optimal protection. 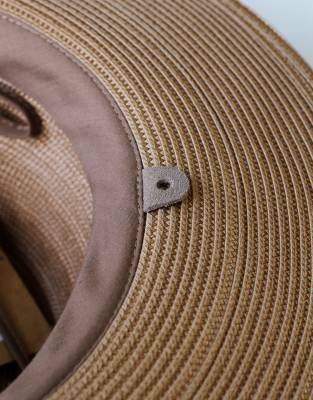 Pair your hat with our SafariSUN™ sunscreen and technical fabrics with built-in SPF for an holistic approach to sun care. 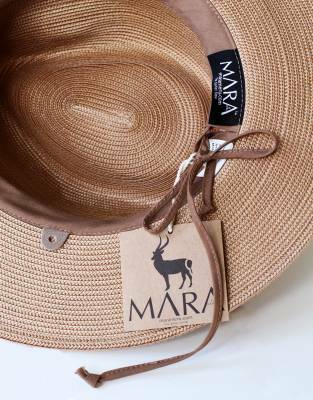 Product note Please note that the Mara&Meru™ Panama Safari Hat is not squashable or foldable and cannot be packed inside your bag. ⊙ MATERIAL: Made from 100% polypropylene. ⊙ SUN PROTECTION: Because the fibres are knitted close together with a wrap-around brim, this hat provides all-round SPF50+ sun protection against harmful UV rays. ⊙ ADJUSTABLE FIT: An internal drawstring allows for size adjustment and to secure a snug fit even in windy conditions - great for the back of open game viewers and on boat trips on safari.